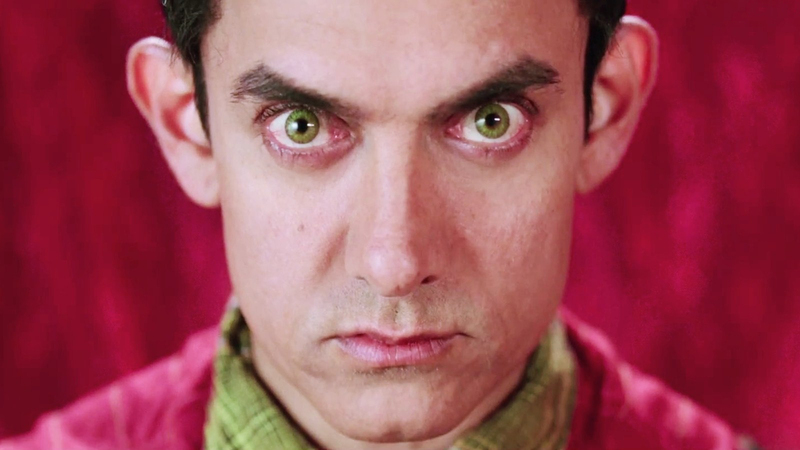 Releasing in autonomous and high number of screens in the Bollywood film industry, the current running biggie of Aamir Khan – PK is setting new trends at the box office by each day. The film opened excellently yesterday and second day have also been recorded very positive. 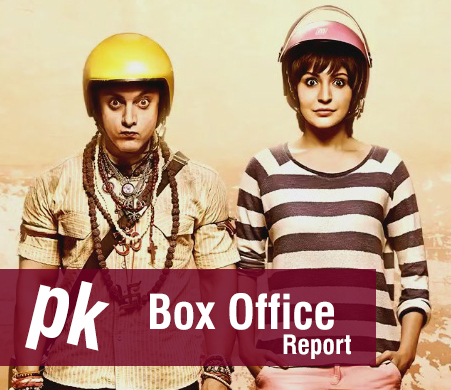 With exaggerating domestic box office collections from all the major cities of India as well as the small parts, Aamir Khan and Anushka Sharma starrer PK has managed to make a very good start worldwide. Total collection of film worldwide is very great and it is becoming one of the biggest Bollywood releases already on the basis of just two days. PK has performed so strongly not only in India but everywhere that the trade analysts and the box office experts all are busy in counting the business figures of the film from all the parts of the world. Each and every fan of Aamir Khan and Bollywood films are very excited for watching PK. Today is the second day of release of this super acting dosage and Bollywood beauty and the viewers have still the same excitement and for more exact sense, the Indian audiences have higher favor for PK than the overseas markets. With such an optimistic approach of audience on the second day, Total Saturday Box Office Collection of PK stands at 30.34 Crores with great occupancy of around 95% average. Talking about the worldwide collection of film on its second day then the figures reveal income of 42 Crores* as the second day worldwide Collection. Though the film has not shown much growth in the overseas market but still on the whole, it has been reported ringing the bells on the big screens all over in the domestic i.e. Indian screens throughout the second day.